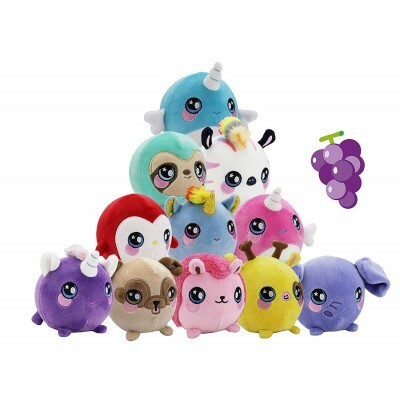 It's the Squeezamals, the cutest, cuddliest pets around. They're super soft, super squishy and scented too! 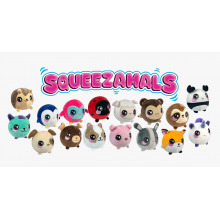 Collect 16 different Squeezamals characters. Hug them, squeeze them and smell their sweet tropical scent. You'll never be able to put them down. Collect them all! Styles vary, one supplied.